When author Rhonda Rees put her first book on sale last year, she didn’t expect it to be, literally, a steal. The book, titled "Profit and Prosper With Public Relations," is Rees' first and earned her a few awards. She self-published and released it, thinking it would be a sure seller on Amazon, but recently found nearly 600 people had gotten it for free. "I just happened to run a Google search on the book just to kind of see what was going on out there," Rees said. "To my shock and surprise, there was my book being offered as a free download." Rees said someone established a domain under the Web host Rackspace, scanned and downloaded her book as a PDF file and offered it as a free bonus for other purchases. Restaurant chain P.F. 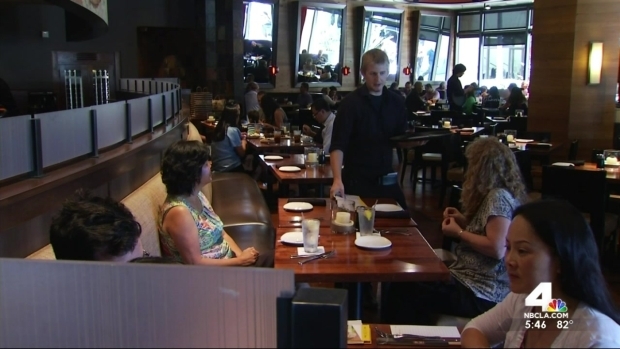 Chang's is reeling from a personal data breach of at least 33 of its branches around the country, including five in Southern California. Randy Mac reports for the NBC4 News at 6 p.m. on Monday, August 4, 2014. 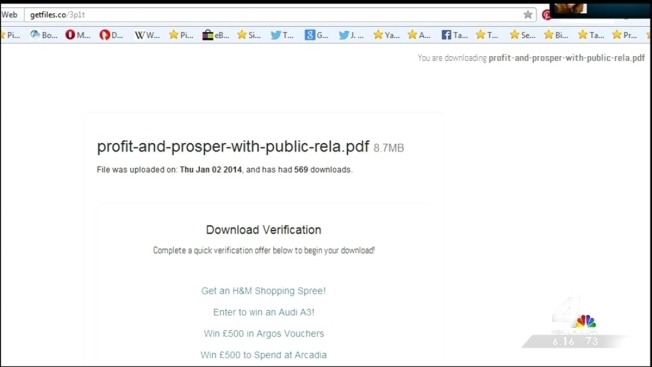 The download was available from January to July, Rees said. "I went through a lot of trouble to get it trademarked, registered, copyrighted," she said. She said she wrote a letter to Rackspace, which shut down the domain, but the Web host would not reveal its client, who could be anyone with access to Amazon. "You still don't know who they are necessarily and you can't sue or go any further," she said. People shouldn't put products out publicly without keeping an eye on them, said intellectual property attorney Omar Siddiqui. "You have to treat intellectual property like you would your own wallet," Siddiqui said. "You wouldn't leave your wallet lying around." 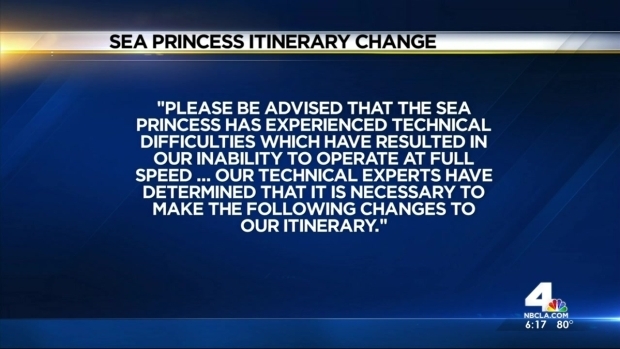 NBC4's Consumer Reporter Randy Mac looks into the rights passengers have when requesting refunds on cruise ship vacations Tuesday, Aug. 5, 2014. Siddiqui said sellers can protect their property by making sure it’s trademarked, registered and copyrighted. They should also limit international access to their product so that it can remain protected by U.S. law, and do regular searches for the product to make sure it's not being sold by unauthorized sites.